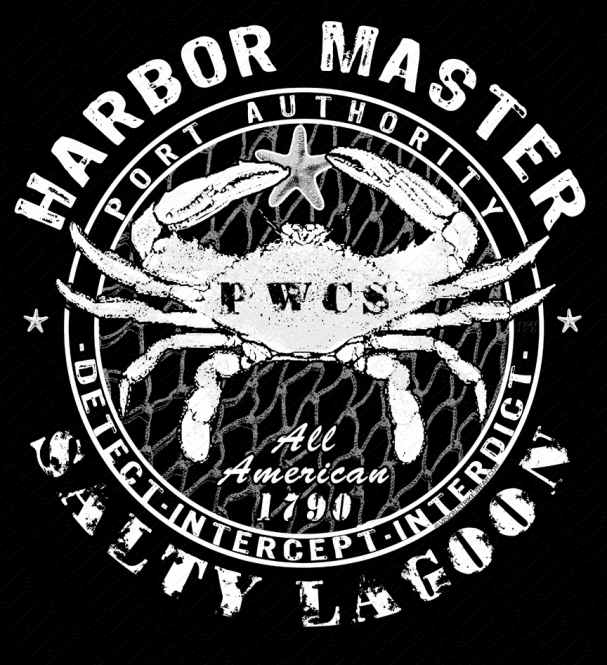 PWCS Ports, Waterways, Coastal Security USCG Shirt Just Released! The United States coast Guard now as a shirt for their PWCS missions and their Guardsmen! PWCS USCG Shirts and designs! KEY WEST, Fla. - Aug. 4, 2013 - PRLog -- The custom United States Coast Guard Ports, Waterways and Coastal Security shirts and designs have been created for the Amazing Guardsmen of the USCG! The United States Navy has worked with Vision-Strike-Wear.Com (http://www.vision-strike-wear.com) creating custom designs that have provided a powerful morale building product worn on the backs of active duty personnel as well as retirees, veterans, friends and family. For Vision-Strike-Wear.Com it’s about giving back more than receiving and having the men and women in uniform look great with creative and highly detailed designs. Vision-strike-Wear.Com has been designing custom military shirts and apparel for many years for the USN and it has been an honor for them. The many items available have been short and long sleeve shirts, hoodies, sweatshirts, tank-tops, sleeveless shirts, ballcaps, embroidered jackets, decals and stickers, plaques, posters and patches. The United States Navy has worked with Vision-Strike-Wear.Com creating custom designs that have provided a powerful morale building product worn on the backs of active duty personnel as well as retirees, veterans, friends and family. For Vision-Strike-Wear.Com it’s about giving back more than receiving and having the men and women in uniform look great with creative and highly detailed designs. From shirts both sgort and long, hoodies, sweatshirts,tank-tops, seleveless shirts,performance dry-fit, shorts, sweatpants and a larger assortment of apparel items, embrodiery on ballcaps, posters, decals,smartphone cover, plaques, drinkware with coffee mugs, steins, stainless steel travel mugs and much more are offered with your design and custom text options. Military custom is Vision-Strike-Wear.Com and they are here to support our men and women in uniform. Teufelhunden USMC Devil Dogs Veteran's Day Coin Released!